Come on out to The Bluegrass on the Beach Festival and mingle with bluegrass veterans and newcomers alike. There are jam sessions on and off stage, so don't be shy about bringing your favorite instrument and joining in. 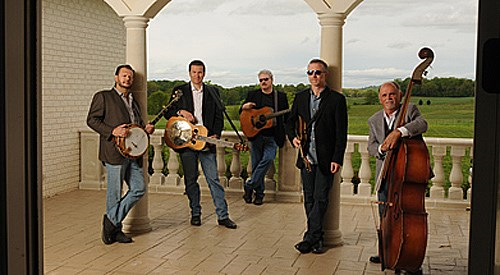 Bluegrass music evokes a happy toe-tapping energy everyone can relate to, so grab a lawn chair and settle in for an afternoon of innovative American roots music. Check out the workshops, arts and crafts, and enjoy great food and beer at this beachside festival.